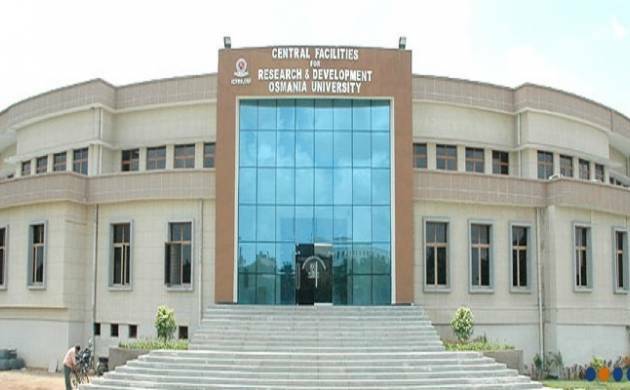 The Osmania University is all set to declare the BE results on 19 July. The University made the announcement on micro-blogging site Twitter about the release of the result date. The result will be declared on the official website at osmania.ac.in. The Osmania University is all set to declare the BE results on 19 July. The University made the announcement on micro-blogging site Twitter about the release of the result date. The result will be declared on the official website at osmania.ac.in. Once the result is declared, students can check their marks at osmania.ac.in. Also, The final result for TS Ed CET 2017 will be declared on 28 July. Osmania University is a public state university located in Hyderabad, India, founded in 1918 with the help of chief Architect of Mahbub Ali Khan - Nawab Sarwar Jung. It was established and named after the seventh and last Nizam of Hyderabad, Nawab Mir Osman Ali Khan. It is the third oldest university in southern India, and the first to be established in the erstwhile princely State of Hyderabad.It is the first Indian university to have Urdu as a medium of instruction.